Yes. All of our shelters are open on Labour Day. Want to adopt? 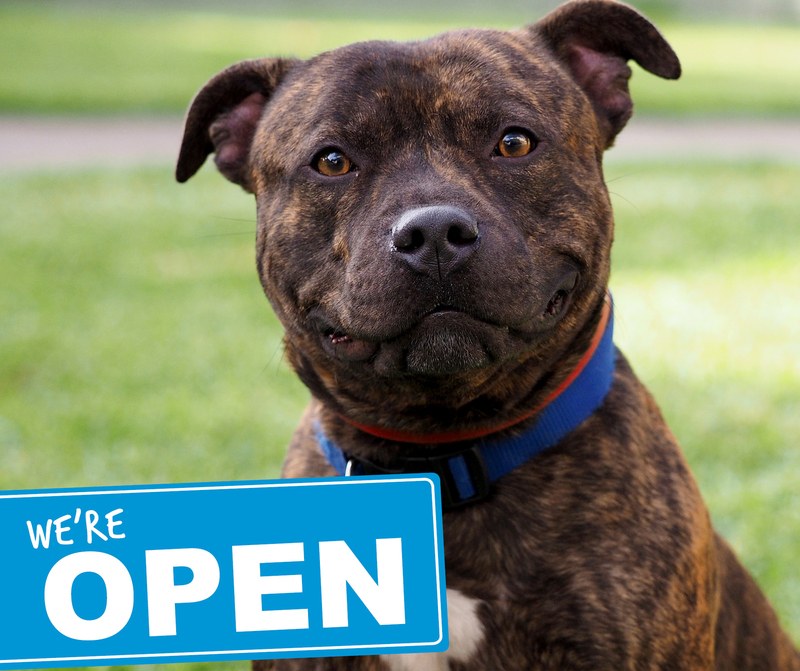 Come on down to our North Melbourne or Campaspe shelters and chat to our adoptions team about the cats and dogs available for adoption. If you have lost your pet, try and do the following as soon as possible. Councils operate outside normal business hours, so even though it is a public holiday, take the time to contact your council. Confirm the opening hours of your closest shelter and visit, or call them on opening. Create and distribute lost pet flyers and posters. For more tips on search for a lost animal, click here.